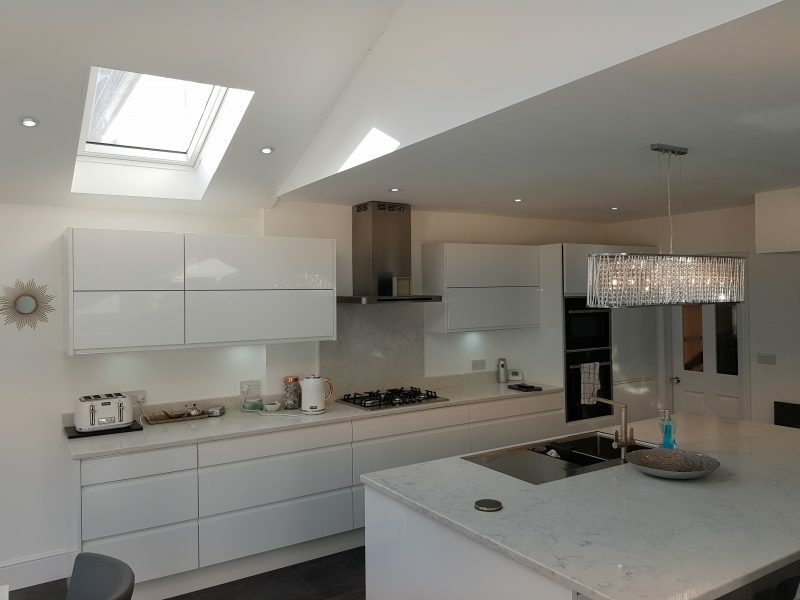 From site surveys to new build homes and apartments to loft conversions and garage conversions and customised building design, we can assist you at every stage of the process. 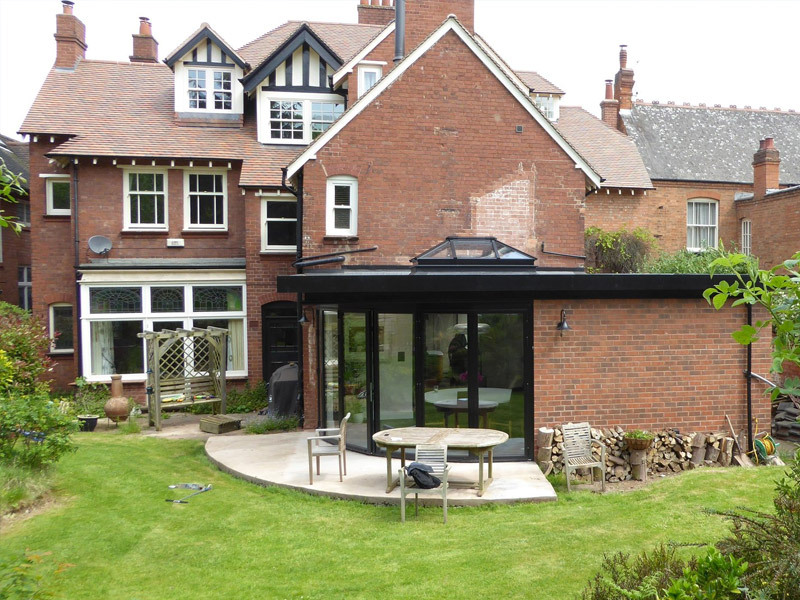 Contemporary single storey rear extension to a 1930’s house in Harborne. New kitchen with Velux windows providing natural light. 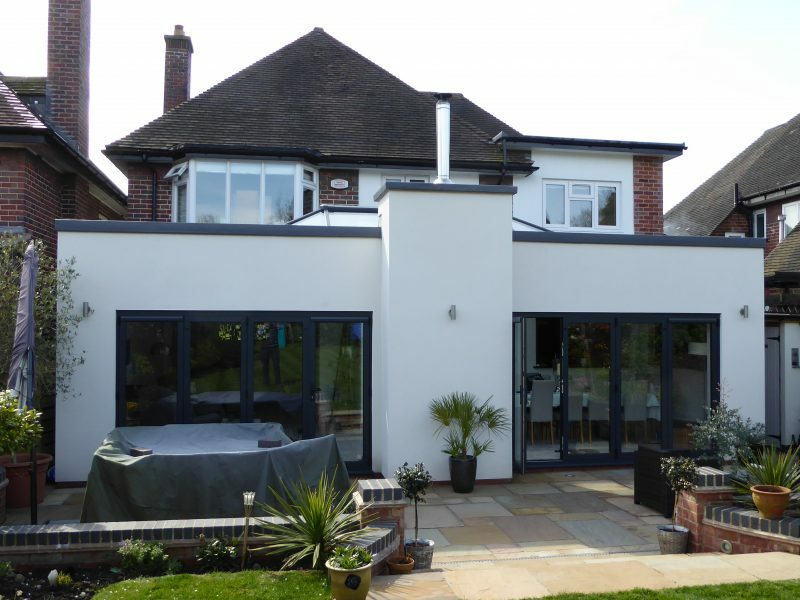 We provide Drawing Services for all extension types from small extensions to larger extensions and internal alterations that transform your home. We provide Drawing Services for new build houses from single homes to multiple house type sites including affordable homes. We provide Drawing Services for loft conversions to existing homes to make valuable use of your loft space. Garage that often are used for storage only can be transformed into useable additional to your home. 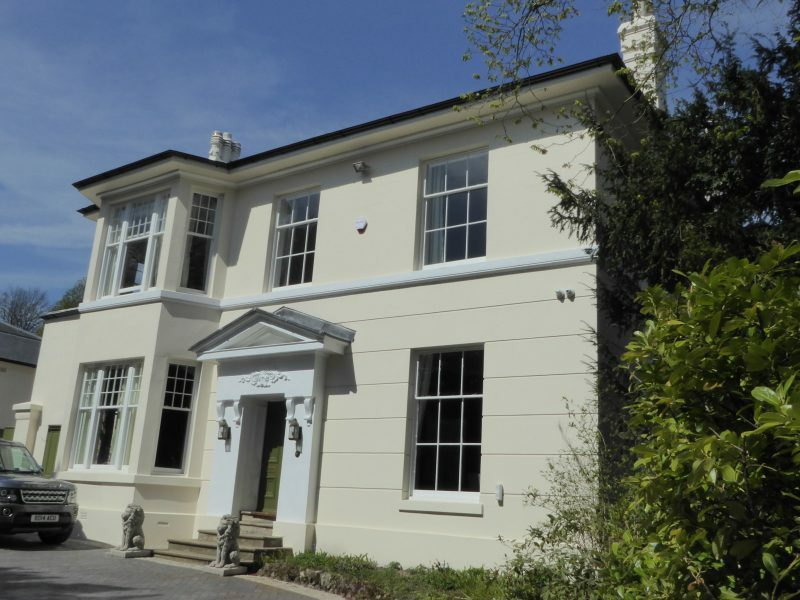 Obtaining consent for Listed buildings and buildings in a conservation area consent can be challenging requiring professional expertise and knowledge of Local Authority requirements. 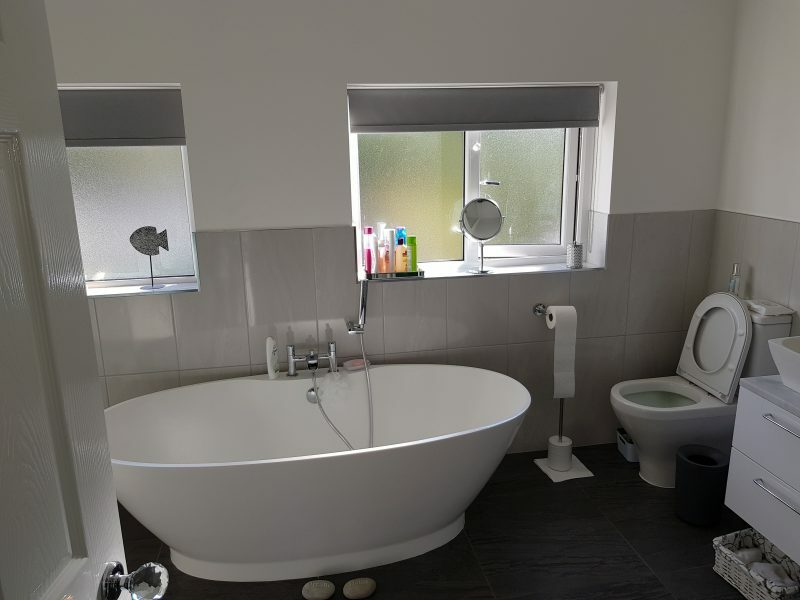 Applications for change of use usually requiring drawings to indicate the changes. Offices to residential, shops to take ways are a few of the poplar changes of use. 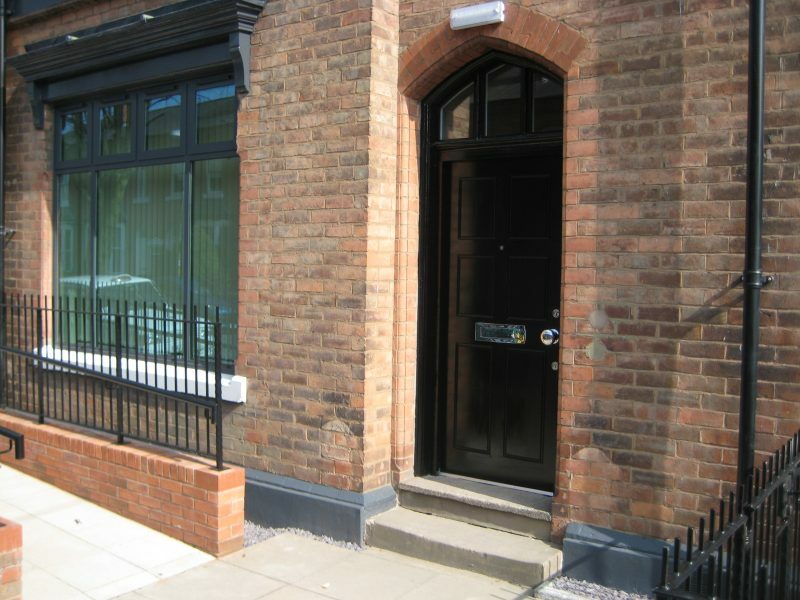 We manage the complete Planning application process on your behalf. We liase with planners as necessary during the process and will advise you how you can view your planning application progress on line. We manage the complete Building Regulation application process on your behalf from start to full approval. We liase with Building Control to answer any requests for further information. AG Architecture successfully managed a difficult project to obtain planning permission for 2 new build houses. All obstacles were overcome with professionalism, patience and determination to succeed. In doing so AG Architecture turned a piece of waste land into an asset for development. Highly recommended. Many Thanks for all your hard work! Excellent service. Very quick to respond to queries. Very fair price. Highly recommend. I found A-G-Architecture, and Andrew Garrett, to be an excellent, professional outfit. One consultation meeting, and one site measurement visit was all he needed, and the designs were produced quickly, and submitted to the planners on my behalf. In addition, his design modification suggestions were very helpful, and completely changed the feel of the conversion for the better. All this, and very reasonably priced too. Highly recommended. 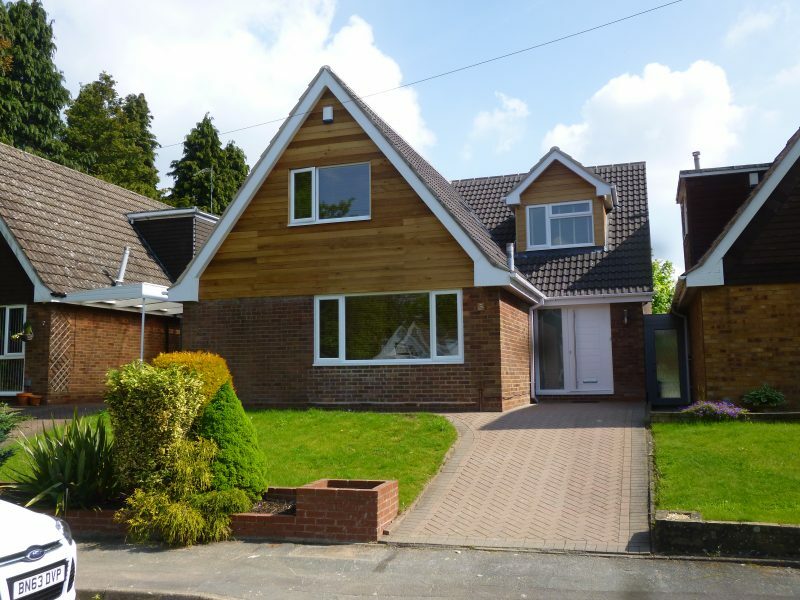 All local areas are covered including Shirley, Solihull, Catherine-de-barns, Meriden, Nuneaton, Birmingham, Redditch, Harborne, Bournville, Coleshill, Worcester, Droithwich, Stratford upon Avon. 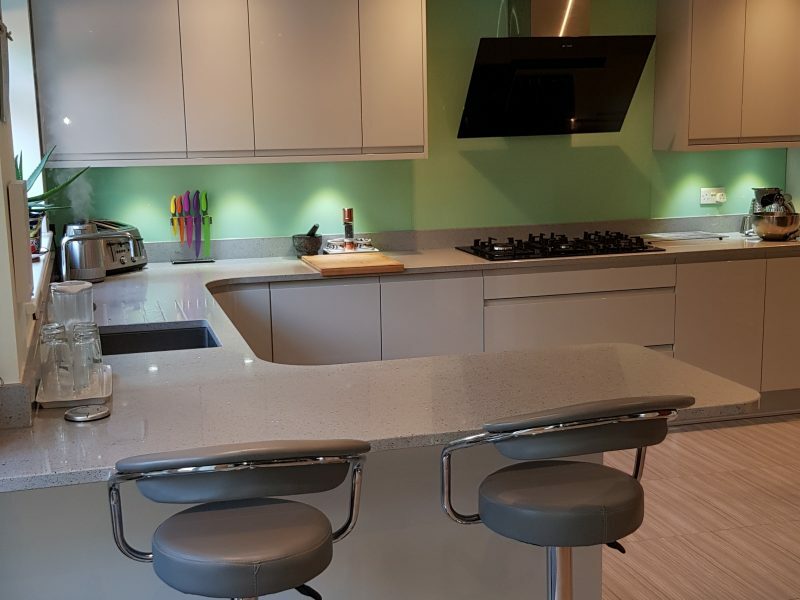 A G Architecture is an architectural practice specialising in residential projects including new build homes, apartments, home extensions and loft conversions. A G Architecture, registered as a limited company in England and Wales under company number: 7802907.